Perhaps the most frustrating among all car breakdowns is the one that happens because of not paying attention to the fuel gauge. This can happen anytime and anywhere and due to our nature of forgetting to fill up the car with gas. This specific car trouble usually has car owners ten times out of ten stranded in the middle of nowhere. It is no small matter getting stuck in the middle of the road searching for the nearest gas station, often having to walk a few miles in from and back to the car. 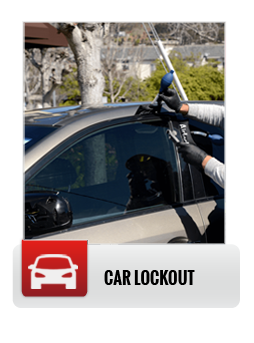 Regardless of where you may be, there should be an easy way to avoid this tedious and sometimes perilous task. 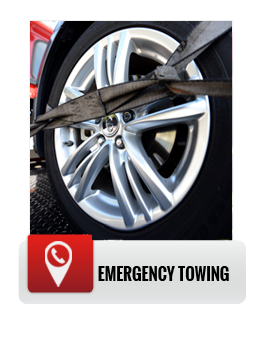 Towing Santa Ana goes one step further, to refill the gas in your vehicle in any scenario. 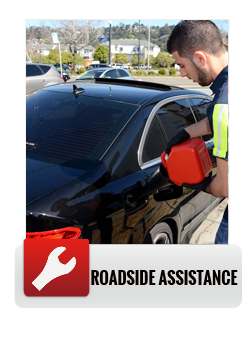 Even if you are out of gas, we will offer to fill it up for you as part of our around the clock emergency service. We will also be there in a matter of minutes, making sure that you are back on the road and at your destination without much delay. And more. 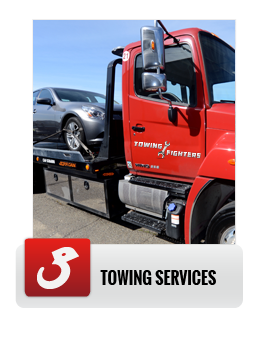 Call us at Towing Santa Ana (714) 212- 5640.